Categories: P365, Templates. Tags: p365, templates. 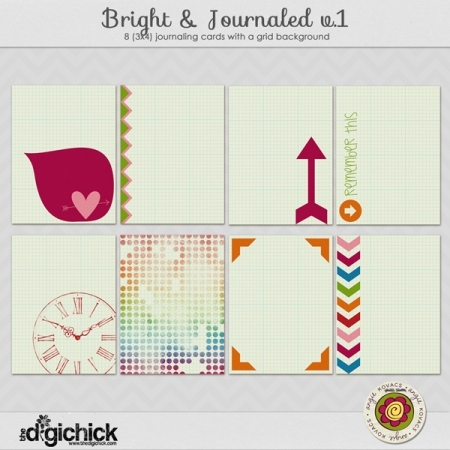 Includes 4 layered templates, with rounded corners on all the papers and photos! 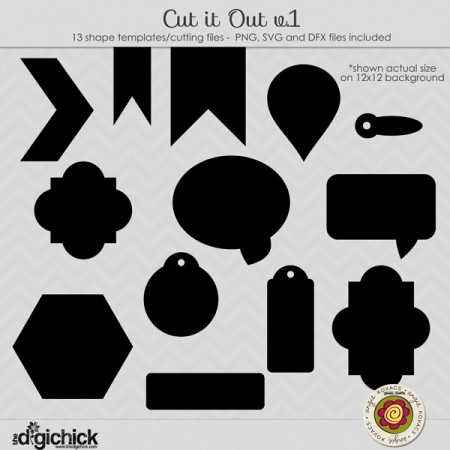 PSD, TIF and PNG files included.